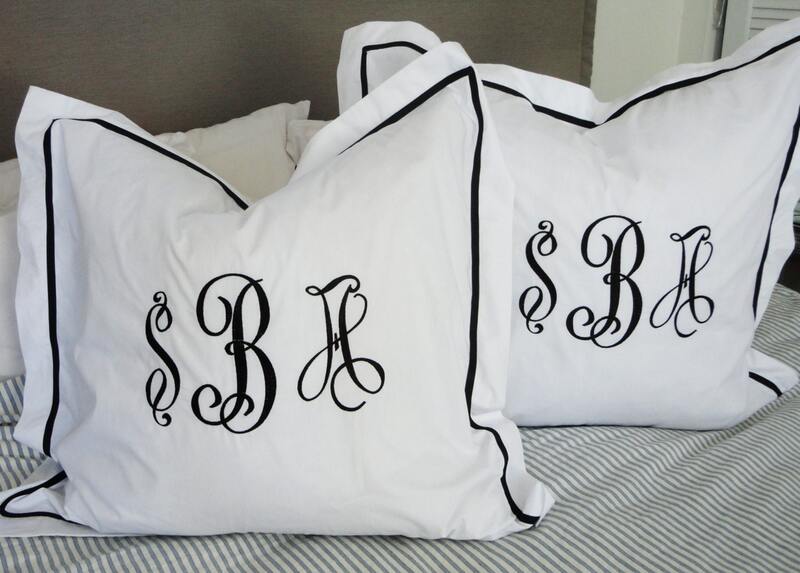 A monogrammed sham can truly make a bed look complete. 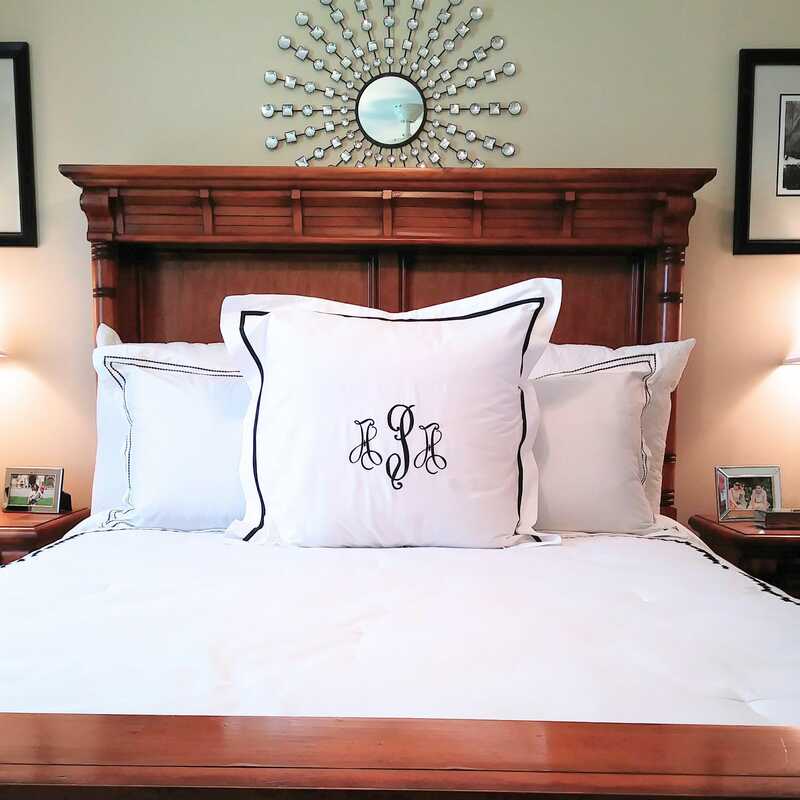 We took a crisp white Euro sham and added a small grosgrain ribbon to the border to really give a pop of color and frame a pretty monogram for the perfect bedding. Includes one sham for $62. 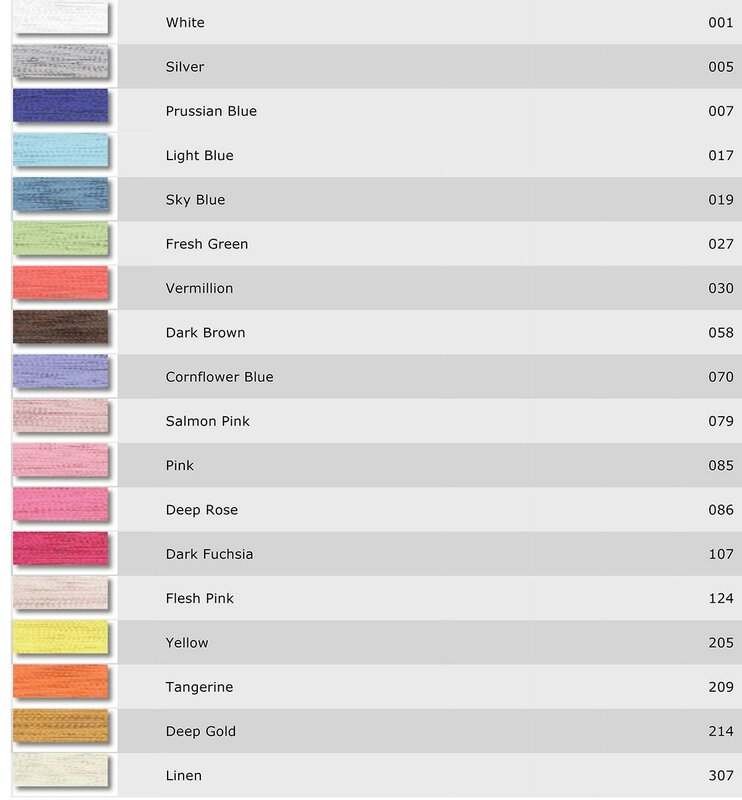 Please choose size from the drop down on the right. **This item takes 2-3 weeks. Please contact me if you need a rush delivery. Beautiful & elegant embroidered pillowcase! It arrived quickly, lovingly wrapped tissue paper with a ribbon. I will definitely order again ! Thank you. Very responsive and on top of my order. We had to make a slight adjustment and she was very quick to adjust. Highly recommend! 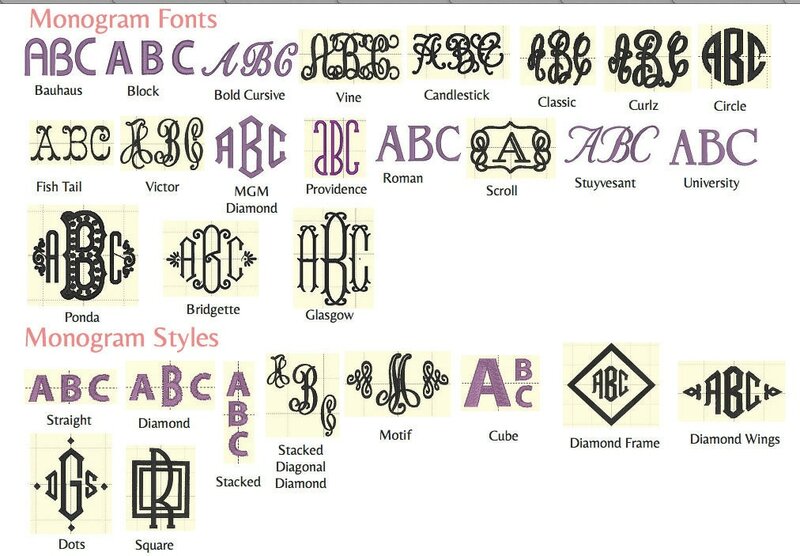 the monogram is beautifully done. Just what I ordered. 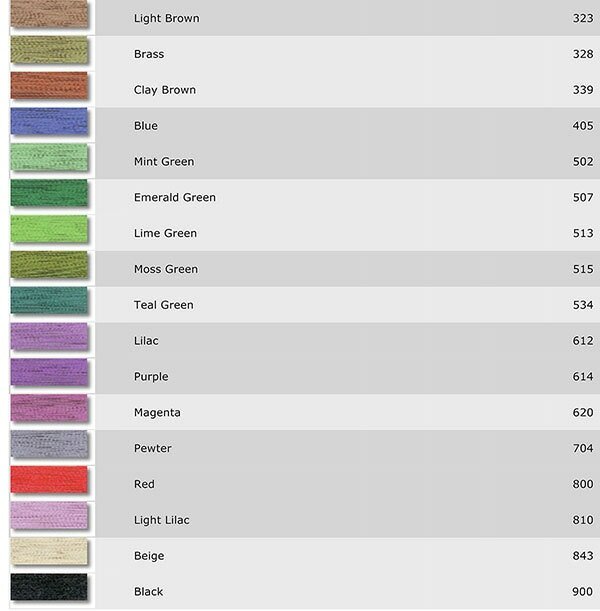 The Euro sham provided seems inexpensive and not great quality. Would have preferred to pay more for the item and get a all around beautiful sham.